Data from the Health & Safety Executive reveals in the last five years there were five deaths. 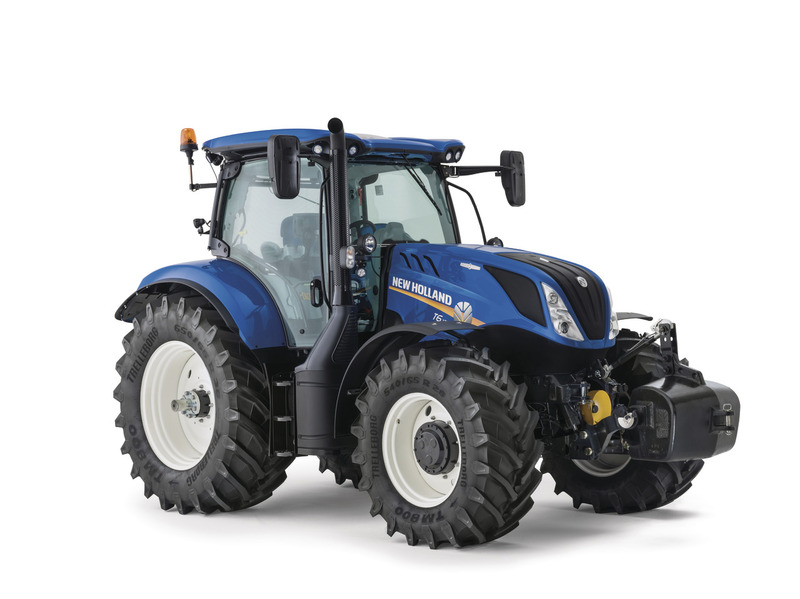 Fatal incidents involving farm workers in 2016/17 include a 36-year-old who was killed when a trailer he was tipping hit an overhead power line, and an 18-year-old who was electrocuted when he stepped out of his tractor cab after his tipping trailer came into contact with an overhead line. A 28-year-old died when a vehicle mounted crane he was using came into contact with an overheard line. 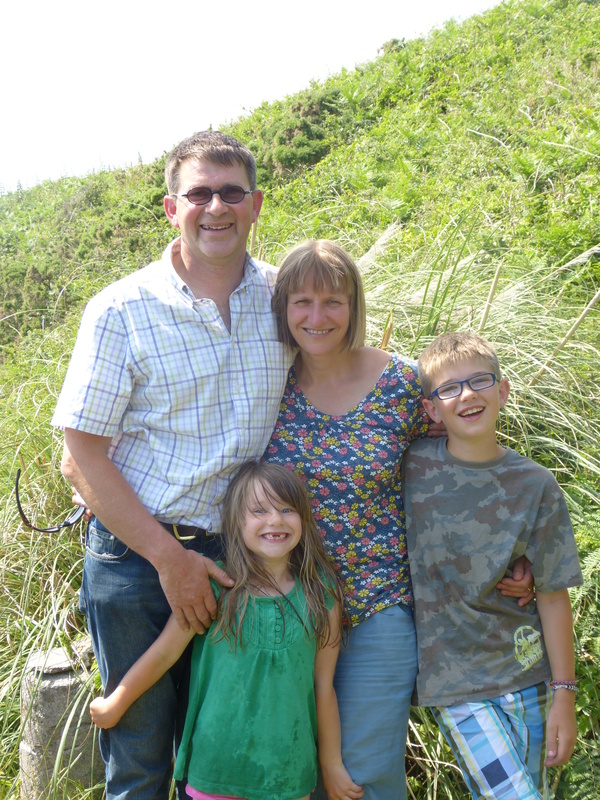 Cornish farmer Ian Davey had a near fatal incident when a snap decision during combining had life-changing consequences. He said: “Farming can be a dangerous occupation, and there is so much to do that we rush – but that is when accidents happen. "The trailer I was in had touched a power line and, as I stepped out of the tractor cab holding the metal door, 11,000 volts shot through my body. "I was literally stuck to the spot. The power surge dislocated my shoulder and shattered my arm. Doctors told me that it looked as though somebody had smashed the bone with a sledgehammer. “It took almost leaving behind my two children and wife to mean I’m now careful and cautious on the farm, always thinking twice before doing anything. 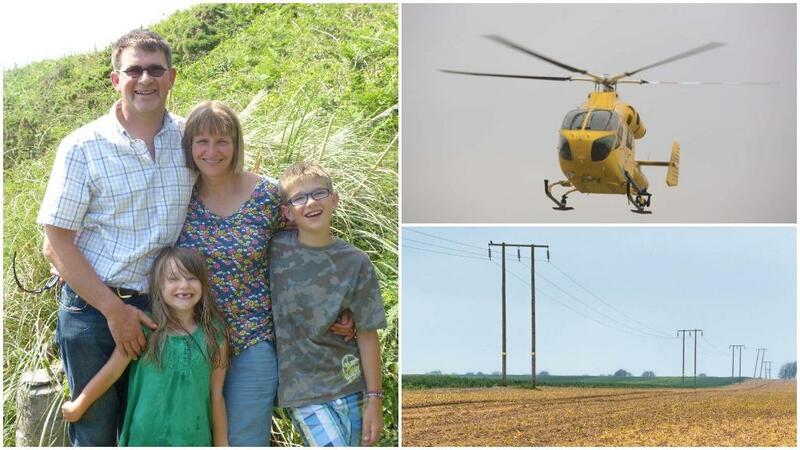 Nick Summers, Head of Safety, Health & Environment at Energy Networks Association, said: “There are too many incidents involving overhead power lines and agriculture workers. When incidents happen, they are serious. "If a person comes into contact with an overhead power line, it will result in death or serious injury. Our research also showed that there is a misunderstanding surrounding the dangers of overhead power lines, with over two thirds (68%) of people not knowing the minimum distance between the ground and an overhead power line.